The midsize luxury sedan market is filled with lots of stellar competitors that generally gravitate toward two different corners. In one you’ll find those that take a more traditional approach emphasizing comfort and isolation, while the other is more athletic and engaging. It’s within this latter group that the Infiniti M37 resides. This luxury sport sedan was engineered to bring smiles to the faces of drivers thanks to sharp handling and a potent V6 engine. An available V8 in the M56 model turned up the dial even further. Despite this athletic nature, however, an M37 will still deliver a spacious, well-made cabin and a full supply of high-tech features. The level of comfort slightly trailed that of other contemporary midsize luxury sedans, but in terms of value, the M37 is tough to beat. The Infiniti M37 and its M56 sibling were completely redesigned for 2011. The following year, Infiniti merged these two models together into a single model. For 2011, the Infiniti M37 was motivated by a 330-horsepower 3.7-liter V6 connected to a seven-speed automatic transmission. Rear-wheel drive was standard, while the M37x had all-wheel drive. 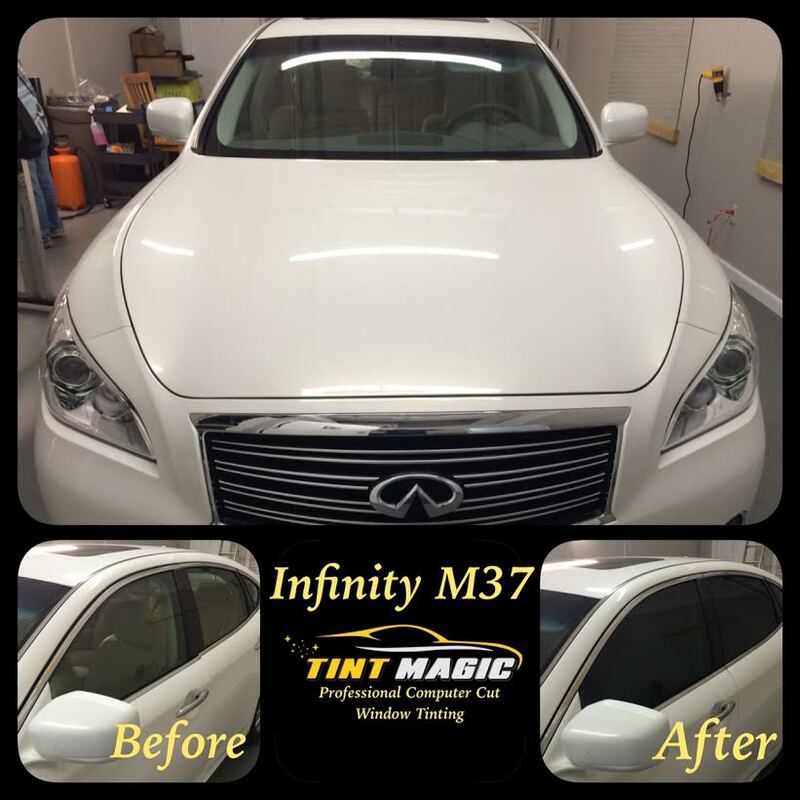 This Infiniti M37 came fitted with plenty of standard features including 18-inch alloy wheels, xenon headlights, foglights, rain-sensing windshield wipers, a sunroof, keyless entry/ignition, dual-zone automatic climate control, leather upholstery and a six-speaker sound system. Major options included 20-inch alloy wheels, upgraded leather upholstery and interior trim, heated and ventilated front seats, a premium surround-sound audio system and a navigation system. Also on offer were a whole host of electronic gizmos including adaptive headlights, adaptive cruise control, blind spot and forward collision warning systems, and a lane-departure warning and prevention system.